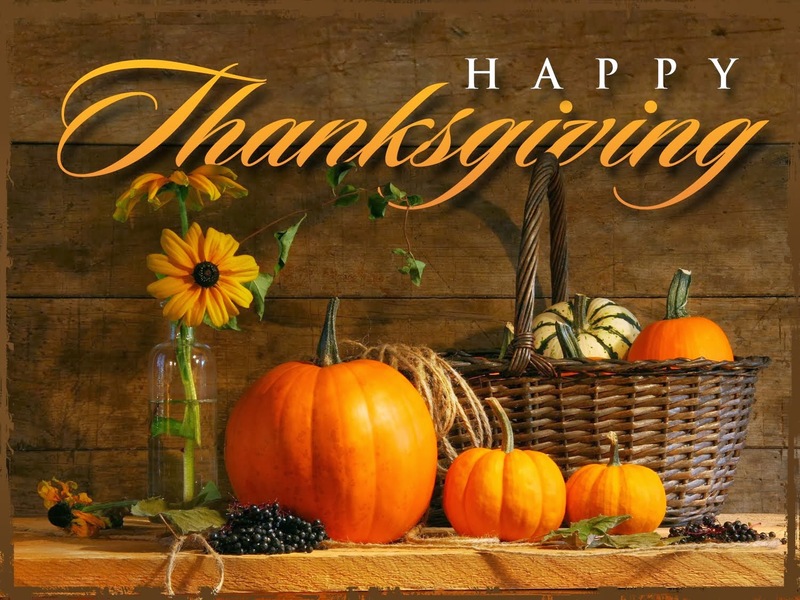 Being Thankful: As we head into Thanksgiving week, I would like to thank all of you for your support throughout the past seven years. We would not be where we are as a District without your willingness to be a part of our "Wildcat" family. There are a growing number of our community members who are struggling more than ever. If you are aware of someone who needs some help, or a family to celebrate Thanksgiving with, please consider offering a hand. We don't need to write, tweet, e-mail, or talk loudly about these opportunities; we just need to help those in need. Thank you and enjoy the holiday! Swimming Update: Our girls swimming team completed their season over the weekend with impressive performances. Those receiving special recognition were: Olivia Castro who finished sixth in the 100 freestyle and 15th in the 200 freestyle. 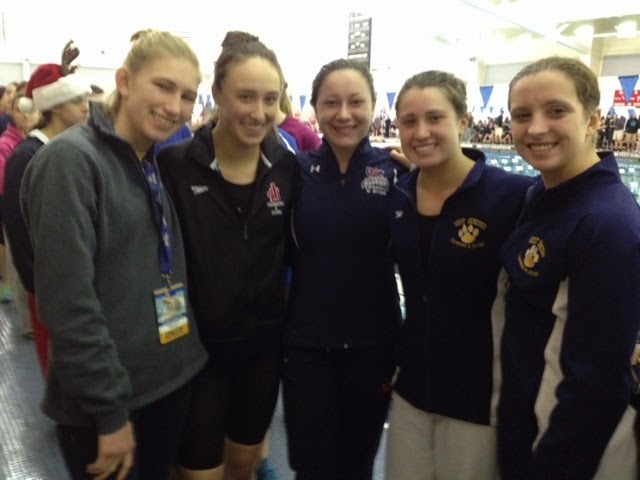 The 400 medley relay team of Rebecca Kanoza, Kaitlin Dunning, Shannon Cahalan, and Olivia Castro finished 20th. We are very proud of the efforts of the whole team, and we are looking forward to the future. Congratulations! Veterans' Tax Exemption: Last week our Board of Education was brought up to speed regarding the Veterans' Tax Exemption that is available to be given by school districts across New York State. The next step for the Board of Education is to hold what is called a Public Hearing to formally discuss their options and receive feedback from the community. That will happen at our next Board Meeting which will be held on December 3 at 7:00 p.m. in the Stonehedge Elementary School library. The Board of Education has until March 1, 2015 to ultimately make a decision about which direction they would like to take. Advancing to the Next Level: We would like to congratulate the top twelve spellers who will be advancing to the Post Standard Spelling Bee. (Click here to see the article with the names of those students.) Our own District level competition is always so great that whoever advances is definitely skilled enough to win it all. Good luck! Fame! JR. at WGMS: West Genesee Middle School students were "on top of the charts" when they offered a joyous performance of Fame! JR., this past weekend. Congratulations to the cast and crew for an inspired performance! Other Weekend Events: It was great to see so many West Genesee community members at two events over the weekend. The first place was the annual Jingle Bell Run for the Arthritis Foundation that was held at Onondaga Community College, and the second was the Frozen Dome Classic hockey game that was held at the Carrier Dome on Saturday night. I always tell people that we are the smallest large community that I know. My experience of interacting with so many people outside of our four walls proves that time and time again. Congratulations to those being inducted into the National Honor Society this evening and have a great short week filled with family, friends, and... turkey! Cross Country Runners Compete: "Run like the wind! ", they cheered. "You can do it! ", they yelled. "We are proud of you! ", they said. All were shouts going out to our cross-country runners competing at the Federation Championship this weekend in Poughkeepsie, New York. The girls team of Carly Benson, Grace Craig, Lindsay Weaver, Elise Dunshee, Kendall Dombroske, Maria Matkoski, and Sarah Ferranti competed and placed 13th. In the individual competitions, Will Randall placed 18th and Carley Benson placed 6th. Nice work and a great way to end the season. Now they can start their winter sports today! 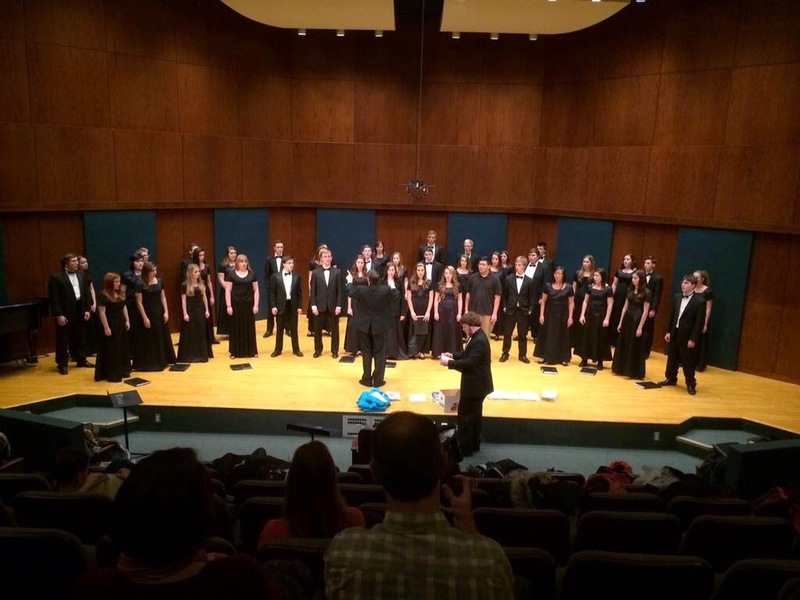 Musicians Perform at Ithaca College: Over the weekend our Chorale performed at the renovated Ford Hall at Ithaca College where they had a chance to both compose AND perform. There was also a concert for parents in Hockett Hall. There are great acoustics in both halls and when you combine great sound with fantastic performers and conductors (thanks Mr. Alvaro!) special things happen. 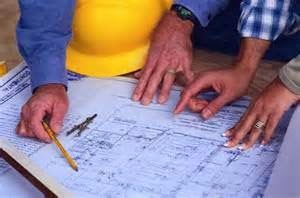 The Board of Education Switches Locations for Meetings: Speaking of special things happening, the Board of Education is going to hold a few meetings this year in different buildings so they can become familiar with the facilities that will undergo changes and improvements through our Capital Project. This Wednesday, November 19, the Board will hold their meeting at Camillus Middle School in the Large Group Instruction Room. The meeting will begin at 7:00 p.m., with a tour starting at 6:00 p.m. The meeting on December 5 will be held at Stonehedge Elementary School in the library. 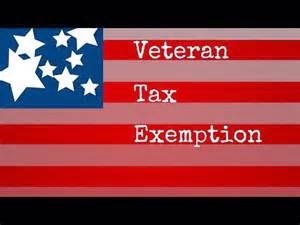 Veterans Tax Exemption to be Discussed: One of the topics at the Board meeting will be a Study Session regarding the Veterans Tax Exemption. You might remember that last year the Board of Education just did not have enough information from Onondaga County to make an informed decision. We have received a variety of informational and financial pieces of data from Onondaga County that will be shared with our Board members so they can be more informed about the exact impact of the exemption on Veterans and non-Veterans. Because so many media members read this blog, I am quick to point out that the Board of Education is not close to making an actual decision at this meeting; they will simply receive more updated information than they had last school year. Thankful to the Emergency Volunteers in our Community: Thanksgiving is coming up in a few weeks, and I want to give some early thanks to all of our volunteer emergency organizations that cover our District. Fairmount Fire Department, Camillus Fire Department, Taunton Fire Department, WAVES Ambulance, the Onondaga County Sheriffs, the New York State Police, and the Camillus Police Department. Brave men and women (many who work for free) to keep us safe, provide helpful tips, and are wonderful community partners. One of these amazing people is Camillus Police Officer Mike Schreyer. You can usually find Officer Schreyer at many of our school functions. On Friday night he was in a parking lot in the community saving someone's life. Again, great people and thanks for your service! Spelling is an important Skill: The title was the correctly spelled word that won 6th grader, Abigail Ray, our annual District Spelling Bee. The competition was fierce as always, and I always appreciate students who enter the Spelling Bee. Not only do they learn how to perform under pressure, they have to dedicate time to preparation and maintain a positive attitude; even when they spell a word wrong. These are all great life skills that some don't learn until they are adults, if ever! National Merit Commended Scholars Honored at Board Meeting: At the last Board of Education meeting we recognized our National Merit Commended Scholars: Steven Mirabito, Christopher Brown, Claire Thomas, Aaron Jones, and John Buttner. These students help to exemplify the academic excellence that is promoted at school every day. A big congratulations goes out to their parents and family members as well. Nice work! Cinderella Finds Her Glass Slipper at CMS: Camillus Middle School presented a great musical on Friday and Saturday. They did the student version of Cinderella: The Enchanted Edition and their performances were commendable. West Genesee Middle School will perform the musical Fame Jr. on November 20-22. I cannot wait until all of these performers get to the high school! Athletic Update: We have had a VERY successful fall athletic campaign. Our cheerleaders and girls swimming and diving teams all performed extremely well this weekend. 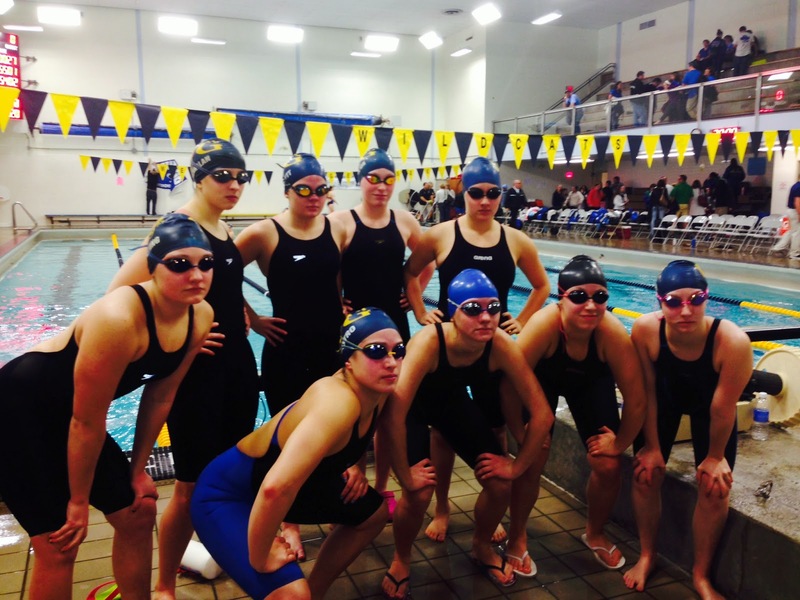 Congratulations to our girls Swim team for becoming Section III Class A champions this weekend! There were also championships won by Shannon Cahalan for the 100 yard backstroke and Olivia Castro in the 200 yard freestyle and 100 yard freestyle. It was also a good weekend in cross country. For the girls, Carly Benson placed 5th in the state competition, and Grace Craig came in 53rd. In boys cross country, Will Randall placed 16th in the state competition. Both Carly and Will's meet finish qualifies them as individual racers for next Saturday's NYS Federation Championship at Bowdoin Park in Poughkeepsie. Our girls team has also been selected to compete in that event. This is the first time we have qualified a girls team for this elite competition. As we finish up our fall sports, we head right into varsity winter sports, believe it or not! Update on Progress: Our Capital Project is slightly ahead of schedule and on budget. I had a chance to see all of the equipment being unpacked and prepared for installation and I could not be happier with the contractors we are using to pull cable and connect equipment so we can upgrade our security and provide all campus wireless Internet access. If you click on this link to my last blog update about the project, you can see the time frame for the remainder of the project and I see no reason why we will not be able to stay on schedule. There is a Reason We Test New Systems: Last week we tested the phone portion of our Parentlink Communication System using information from Schooltool. No bueno. What we determined from that test, is that there is a lot of work to be done before I would call that phone system a success. We have to work with two companies as well as internally to clean everything up. Thank you for your patience during our testing phases. Don't feel bad if you didn't get a test call from our system; I didn't either! For now, emergency closings or other emergency information will still be found through Twitter, the Parentlink mobile phone app, our Facebook fan page, your email, as well as various media outlets. Elections Affect Everyone: The recent elections are going to create an uncertain future for education in New York State. The current governor has been very vocal about putting pressure on educators to "do better" and has also been vocal about forcing mergers and consolidations. The senate is now a Republican Senate, and they will be more vocal about promoting Charter Schools over public schools. I have been around long enough to be ready for anything, but the "fasten your seat-belt" sign has just been lit! Recognizing Students and Teachers: Tonight the Camillus Optimists Club will recognize the West Genesee Teachers and Students of the Year. This is a great event sponsored by the Optimists and held at Gillfian's West Hill. Students are selected by teachers and the teachers are selected by their peers which makes this award very special. The teachers being recognized this year are: Eliza Spaulding (West Genesee High School Science), Rebecca Eassa (Math at Camillus Middle School) and Molly O' Keefe (Physical Education at East Hill Elementary School). The students being honored are: Alex Tripodi and Claire Wenner from the High School, Katherine McManus and Phillip Martin from Camillus Middle School, and Jessica Potosky and Haneen Awawda from West Genesee Middle School. Congratulations to all! Celebrating our Veterans: Tomorrow please take a moment to reflect on what our Veterans have done for America which affords us the freedoms we have today. Better yet, see if you can find a Veteran and thank them in person; they will appreciate it! This is the first year that I will be able to walk the "Lights on the Lake" before they officially open to cars and I am excited! Also I will be attending a fundraiser for the Food Pantry of Central New York at Wonderworks. Cool! Election Season is Almost Over! Don't Forget to Vote this Week! I am looking VERY forward to Wednesday when the election signs and commercials disappear and we can get back to our regular programming. Every time I think that it would be a good idea to run for an office someday, I just remind myself about these past few weeks and go back to my appointed job as Superintendent! Good luck to everyone on a ballot Tuesday and thanks for removing your signs promptly. 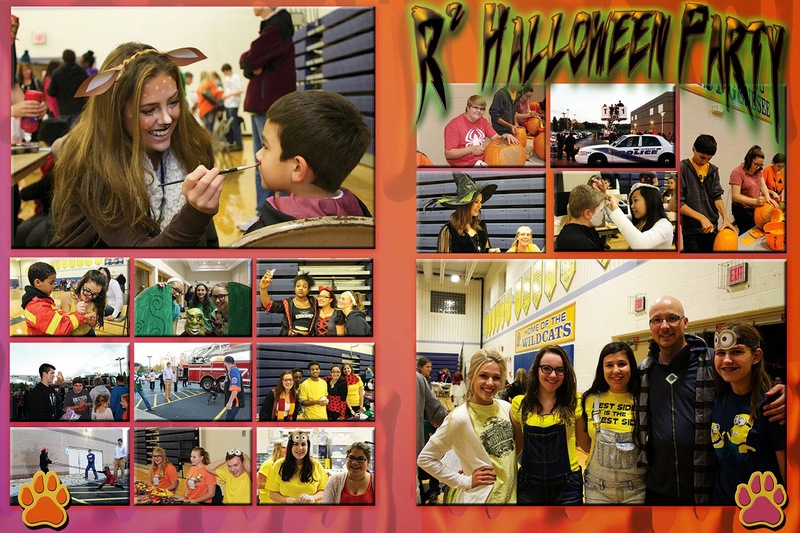 Successful Halloween Carnival: Last week was pretty cool. One of our assistant principals at the high school, Peter Blake, helped to organize several of our volunteer organizations and MANY students to give our younger Wildcats a night of trick or treating, fun and games, and an overall good time. If you were one of the nearly 2,000 people to attend the event, thank you and thanks to all who volunteered their time to make the night a tremendous success. That same night parents and community members were also able to enjoy an evening of music in our auditorium. The students sounded great! Athletics Update: Although I will have more to share about athletics later in the week, I wanted to share some news about our cross country runners. After their performances over the weekend, we will be sending senior Will Randall to the NYS championship on the boys side as well as Carly Benson (freshman and the fastest of 492 runners) and Grace Craig (sophomore) on the girls side. Once the numbers are all reviewed, we may also send a girls team of seven to the New York State Federation meet. Congratulations to all! In girls Tennis Doubles and Volleyball, both teams ended with very successful seasons over the weekend. With varsity winter sports just seven days away, we still have cross county, cheerleading, and girls swimming and diving in the fold. Now with the clocks turned back an hour, it will be nice to actually run in the daylight again before work, and I want to congratulate any of our community members who ran the New York City Marathon yesterday. Enjoy the week and I will write again soon.